Filed to: Is It Still a Rip-Off Though?Filed to: Is It Still a Rip-Off Though? Is It Still a Rip-Off Though? When Columbia House filed for bankruptcy this year, I was mostly surprised the mail-order music brand famous for selling eight CDs for a penny was still around. Not only is the company already back, it’s switching music formats. Columbia House will sell vinyl now. While the rise of digital music sales tanked the company’s original business model, vinyl sales have increased. 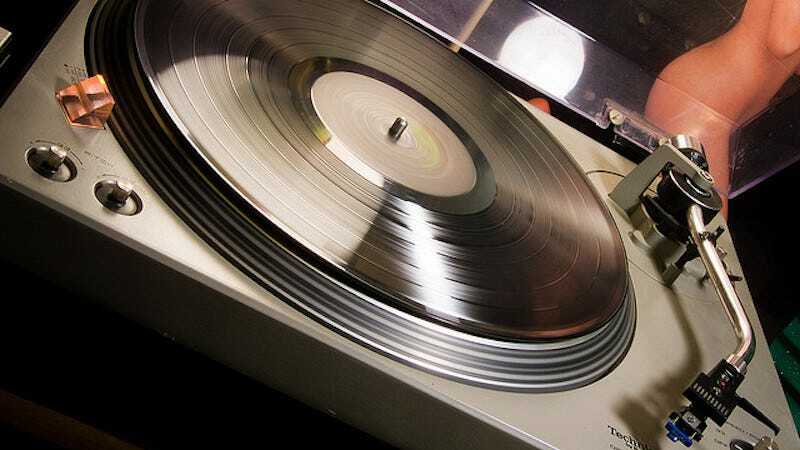 Sales of vinyl records rose 52% in the first half of 2015, according to the Recording Industry Association of America. The value of those sales now accounts for about a third of shipments of physical music formats. Vinyl, however, still makes up a fraction, about 7%, of the overall music market. This does mean that Columbia House sees potential in a subscription model vinyl service, like a Birchbox for music. We’ll see if the company tries to lure people with absurd promotional prices again, but considering it has two strains of nostalgia to exploit—people who love records and people who love the 90s—maybe this crazy scheme could work. Then again, Amazon exists.